This versatile crop top completes any styles. 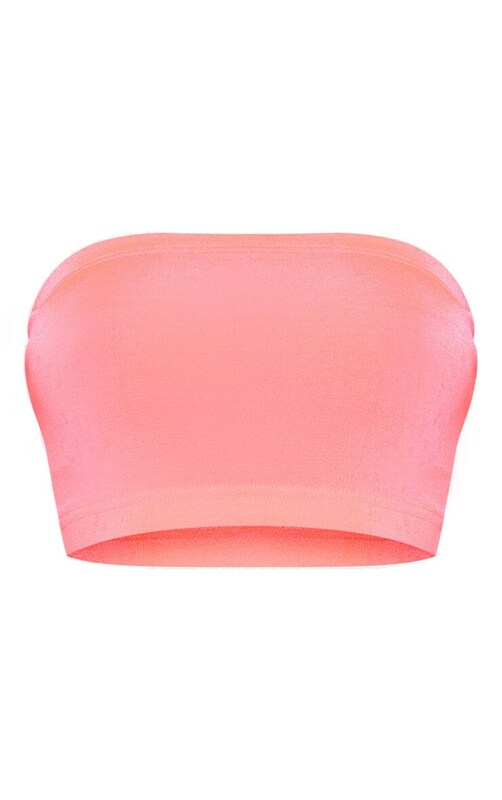 Featuring slinky fabric in a neon pink hue and a bandeau style. We love this teamed with the matching midi skirt and pink mules for a feminine weekend worthy outfit.